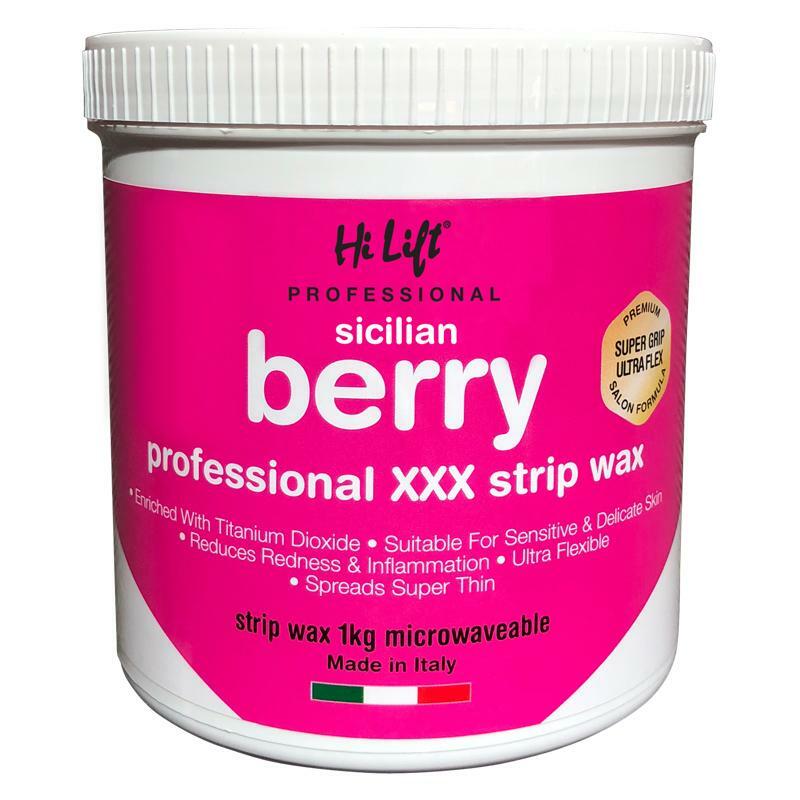 Hi Lift Strip Waxes are formulated to make waxing as painless as possible. It remove the shortest of hairs, leaving the skin perfectly clean and smooth. The creamy formula and highly flexible texture gives exceptional waxing results. Great for waxing soft skin areas like underarms, bikini lines, face and body, this professional, easy to use, contains titanium dioxide to help reduce redness and inflammation.